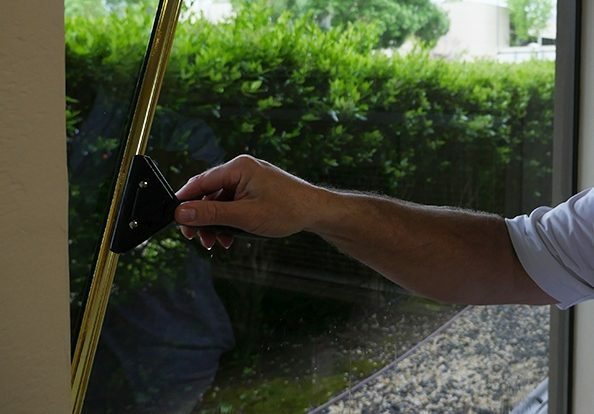 When it comes to window cleaning, nothing compares to a professional’s touch, but if you ever have to do it yourself, it’s helpful to know the proper technique. First, however, you’ll need the right tools, including a strip washer (sort of like a mop that’s used on windows) and a squeegee. You’ll also need a cleaning solution that repels (rather than attracts) dirt, whether a store-bought product or a homemade mixture of vinegar or ammonia and water. It’s May, which means the rainy season is finally over and Bay Area residents can look forward to clear, sunny skies for the foreseeable future. However, if your home’s windows are still caked with residue from the winter deluge, you won’t get the full effect of that soul-recharging solar radiance. 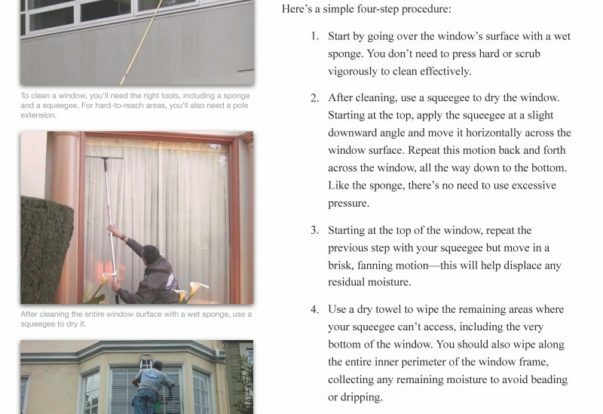 Before you grab the Windex, consider a better option: hiring a professional window washing company. 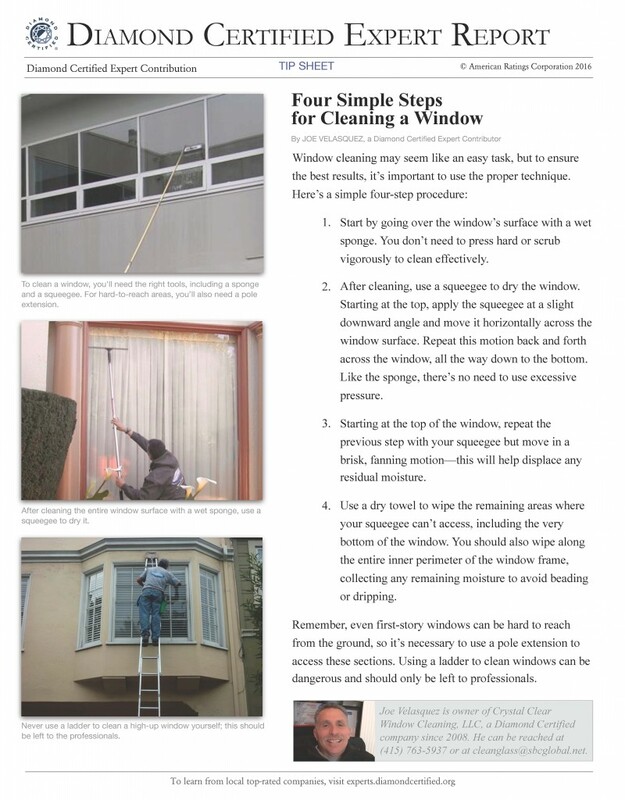 Here are a few reasons to leave your panes to the pros. April is here, which means it’s once again time to engage in the longstanding domestic ritual known as spring cleaning. 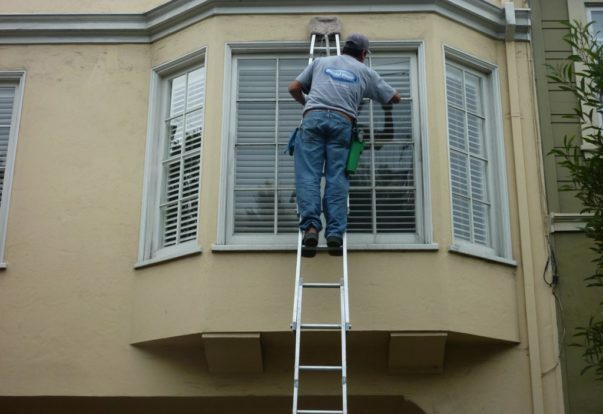 In addition to tackling annual maintenance tasks like cleaning your carpets and flushing your water heater, spring cleaning offers a chance to optimize your home for enjoying the temperate weather and extended daylight. 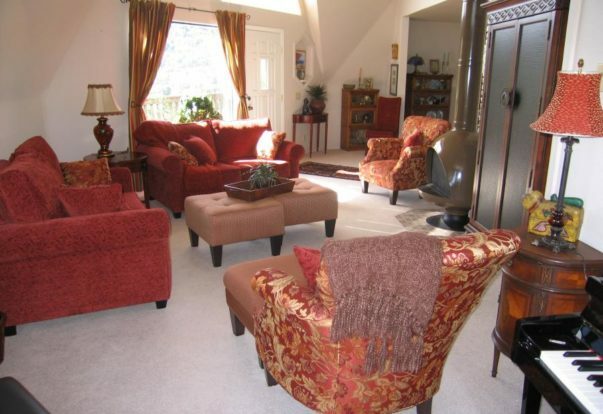 Here are some simple things you can do to brighten, freshen and rejuvenate your home.